Daphne is a sweet, fluffy little girl that is looking for her fur-ever home! 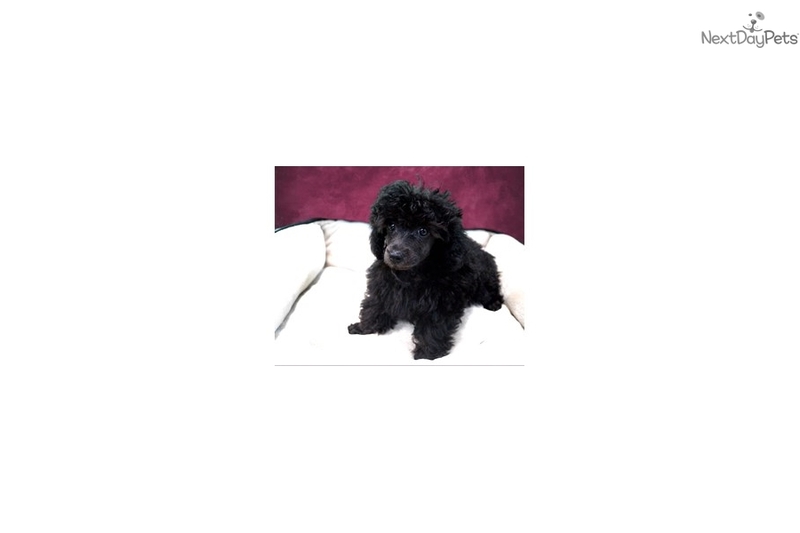 This puppy is vet checked, up to date on vaccinations, dewormed, microchipped, registered, pedigreed, and offered with up to a 10 year guarantee. Come and play with all of our puppies at The Fancy Puppy 530 Hidden Valley Pkwy. Corona, CA 92879 or call us at 951-278-9844 for more information.